This is just not any ther piece of cloth. 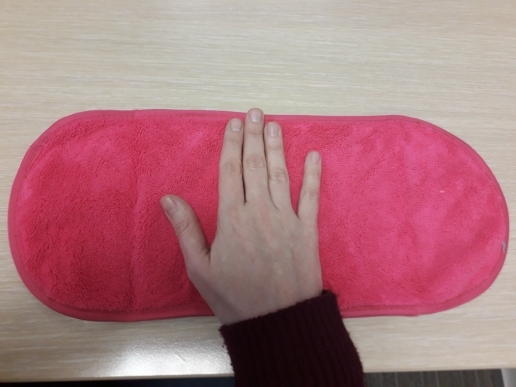 It is a super microfiber makeup remover towel. Tired of spending money on expensive make up removers? Well, some of the makeup removers can have side affects especially for those with sensitive skin. How about we tell you that you can remove your makeup with just water. 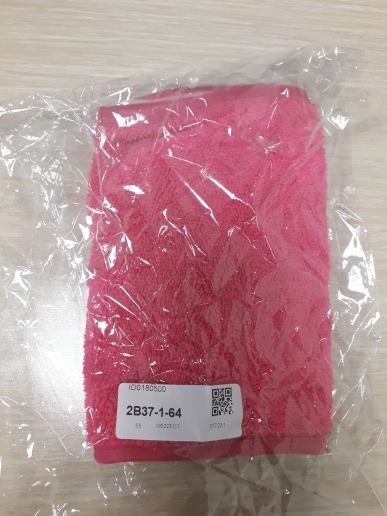 Yes, water and the magical soft MicroFiber cloth that removes your makeup, leaving no traces. The best part is that it’s reusable and long lasting. – Microfiber is more comfortable and softer, softer and more skin-friendly than ordinary makeup remover wipes. -The ultrafine fiber is more absorbent and colorfast, and the water absorption effect is twice that of ordinary makeup remover wipes. -The touch is soft and smooth, without the pain of hard objects rubbing, comfortable to wipe. Removed the makeup perfectly without irritating. Do not know what that will, if it will take away the mascara Easily, But job the AGO nicely.